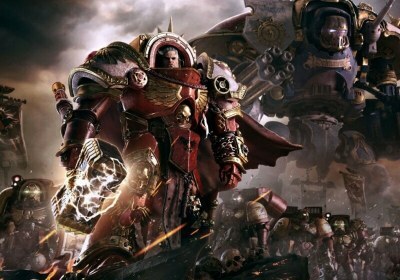 Dawn of War III takes the player across a number of story-based missions as three 40K factions-Humans, Orks and the Eldar-clash over a mysterious world and an ancient relic. 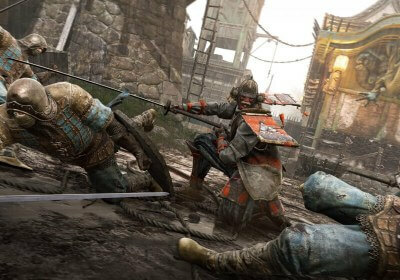 The campaign sees you playing as all three sides. There's also a multiplayer mode with a traditional series of RTS skirmish maps in which you fight over control points. 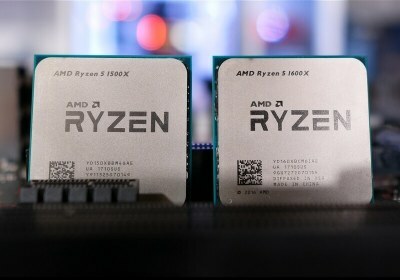 The Ryzen 5 1600 (non-X) is virtually unchallenged in terms of value among enthusiasts processors. 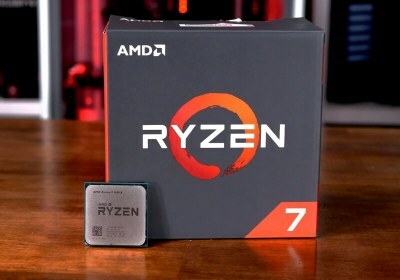 However, we've yet to determine the next best option for those who can't afford to spend $220 on AMD's six-core champion. For $170, the quad-core 1400 appears to be a great alternative. Over the past couple of weeks I've received a couple of mechanical gaming keyboards from Creative and Razer, the Sound BlasterX Vanguard K08 and BlackWidow Chroma V2. 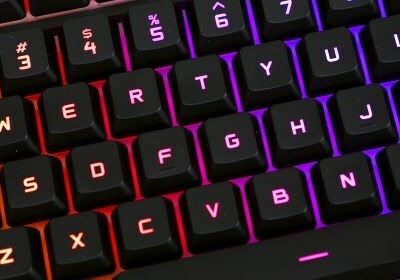 To flesh this out into a true three-way battle, we're comparing them against Corsair's K70 RGB Rapidfire, which we rated as the best for gaming in our Best Keyboards article last year. Let's see if this still holds true today. 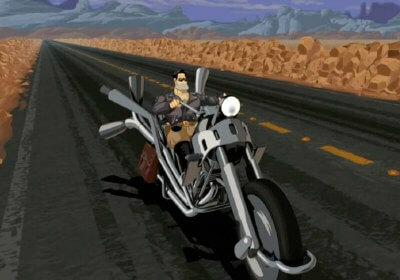 Full Throttle Remastered feels like a supernova. It's bombastic, head-turning, and holds your attention during the brief time it flashes. The classic adventure game holds up today, but, unlike other Double Fine games, it doesn't benefit much from a remaster. The original was already as good as it needed to be. 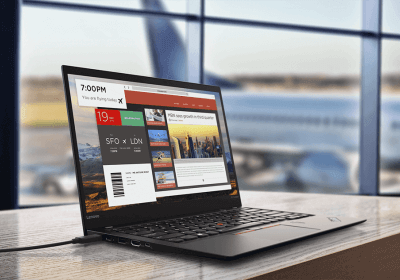 Lenovo's signature business ultraportable is now in its 5th generation, adding new Intel Kaby Lake processors and a larger battery without sacrificing portability. And after using this laptop for a few weeks now, it's clear that Lenovo's minor year-on-year improvements have led to a stunning device that's the best ThinkPad ultraportable yet. The HTC U Ultra is a massive handset. It has a 5.7-inch display as well as a secondary display and capacitive navigation buttons. When combined with large bezels and a huge chin, the U Ultra can be an unwieldy device. 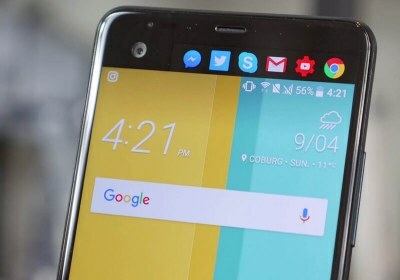 But that's not all, something with HTC's latest flagship has really gone wrong. 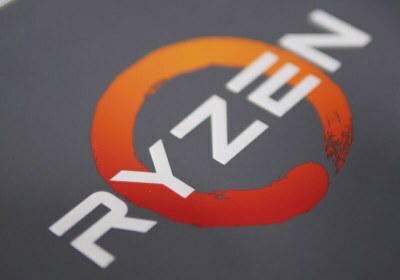 As we begin to recover from the roller coaster ride that was Ryzen 7, we now have Ryzen 5 to address. 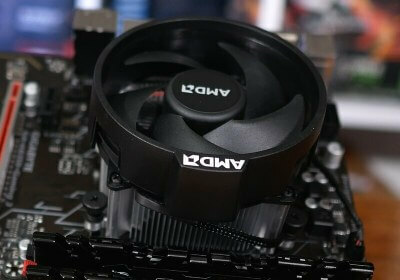 AMD has announced four models in this series, including a pair of six-core CPUs as well as two quad-core models. 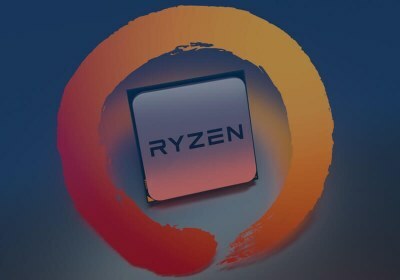 We'll be pitting the sub-$200 1500X against the locked Core i5-7500 and the 1600X against the unlocked 7600K which compete in the $250 price range. 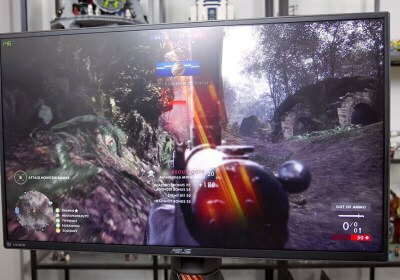 The Asus ROG Swift PG258Q is a 24.5-inch 1920 x 1080 TN LCD monitor. Now you may be thinking this collection of specs isn't hugely impressive, but there's one key feature to this monitor that is very attractive for fans of high-paced esports titles. The PG258Q sports a whopping 240 Hz refresh rate, combined with G-Sync, for the ultimate low latency, high refresh experience. 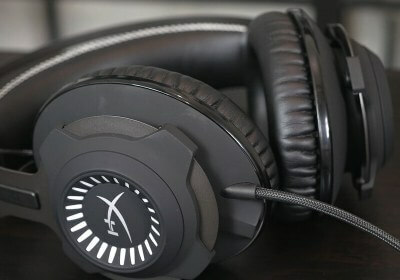 The HyperX Cloud Revolver S is the latest flagship headset from Kingston's gaming brand, billed as "the ultimate gaming headset", thanks to improved comfort, new 50mm drivers, and a USB dongle that brings Dolby Surround 7.1 technology to the Cloud Revolver line for the first time. 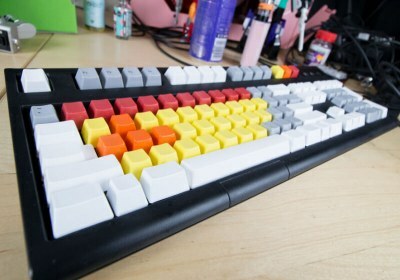 In 1984 IBM introduced the legendary Model M, a beast of a mechanical keyboard that utilized a unique buckling spring key switch to make sweet love to the user's fingers, along with a lot of noise. Unicomp's Ultra Classic is the Model M's direct descendant, and it's almost as good as the original. 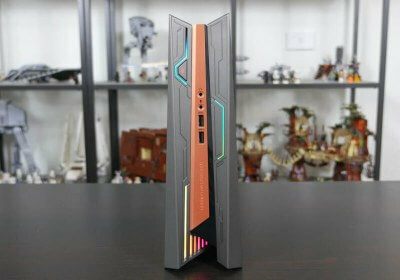 Do you want the most powerful gaming laptop money can buy? Do you also have a spare $5,000 just lying around? Look no further than the MSI GT83VR 7RF Titan SLI, a monster gaming laptop with dual GeForce GTX 1080s inside. 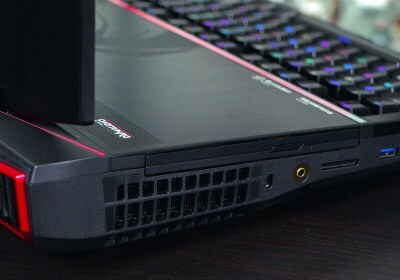 This is, quite simply, the most powerful gaming laptop we've tested at TechSpot. 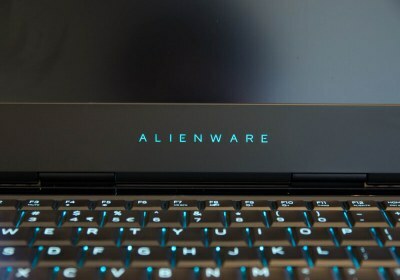 If you want a reasonably small and portable gaming laptop, the Alienware 13 is one of the leading options on the market. With its 13.3-inch display, the footprint of this laptop is smaller than a typical 15-inch laptop, and if you're willing to put up with extra thickness and weight, it's possible to use it as a portable workstation instead of an ultraportable. 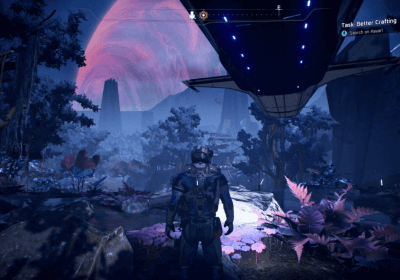 In Bioware's new third-person action RPG, you play as Ryder, a human adventurer who lives in an advanced society capable of faster-than-light space travel. 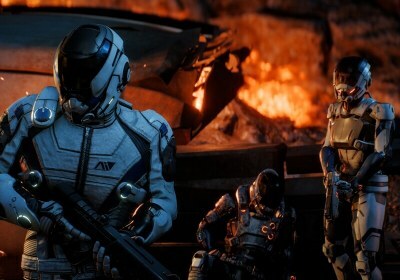 Andromeda is the fourth entry in the Mass Effect series, and while some of the aliens and politics make a return, the whole thing unfolds in a different setting that is friendly to franchise newcomers. 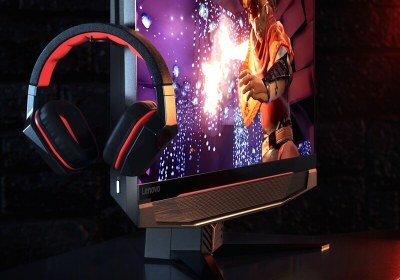 All-in-One computers aren't traditionally known for offering gaming-grade processing power, but the IdeaCentre Y910 Gaming AIO from Lenovo promises top-of-the-line gaming performance in a compact form factor. The higher end model being reviewed comes with a 6th gen Core i7-6700 processor, a GTX 1080 GPU and 16GB of DDR4 RAM. 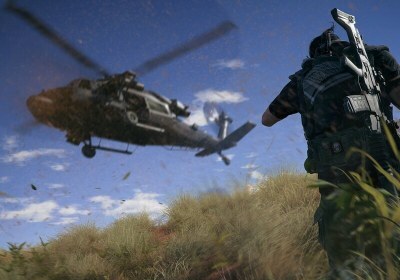 Set in Bolivia following a terrorist attack by the powerful Santa Blanca drug cartel, players assume the role of a "Ghost," an Army special forces operative with the authority to do whatever it takes to dismantle the cartel and deal with their leader, the sinister but charismatic El Sueño. 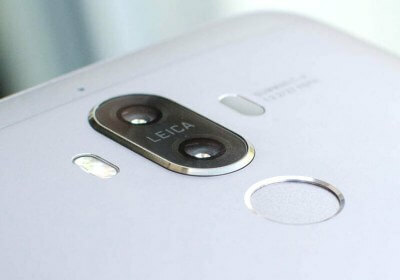 Designed for those who prefer larger screens, the Huawei Mate 9 packs a 5.9-inch display alongside an upgraded dual camera solution and a faster SoC. There are few hardware compromises here; the Mate 9 is a showcase of what Huawei's engineering team can accomplish. 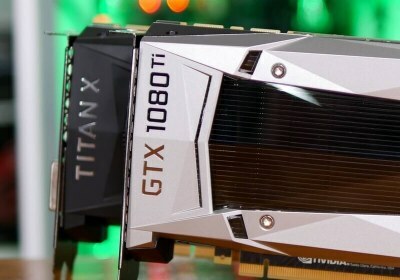 Nvidia's Pascal architecture marked a new milestone for PC graphics last year, with graphics chips that were considerably faster and more efficient, could comfortably run 4K games, and more. 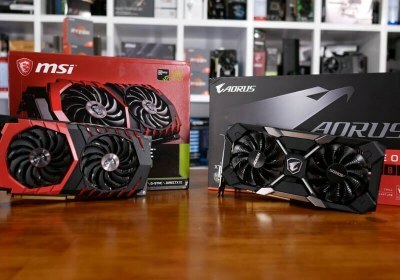 Almost a year later, we are getting Titan levels of performance for less. 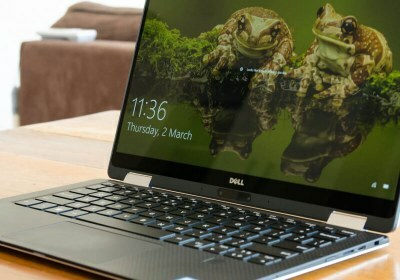 Every major player in the Windows PC business has a 2-in-1 laptop these days and now Dell has hopped on the train. The XPS 13 2-in-1 has a clunky name, but it brings a 360-degree hinge to Dell's most popular ultraportable for the first time. The Legend of Zelda: Breath of the Wild doesn't just evoke the feelings of a boundless world; it gives you one. 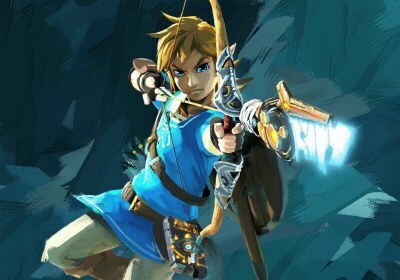 The game feels, in so many ways, like what Zelda has always strived to be. Free of the traditions that the series has followed so rigorously over the past decade, Breath of the Wild emerges triumphant. It is groundbreaking. It is the pinnacle of Zelda. Tides of Numenera is the Kickstarter-borne spiritual follow-up to Planescape, a 1999 cult classic. 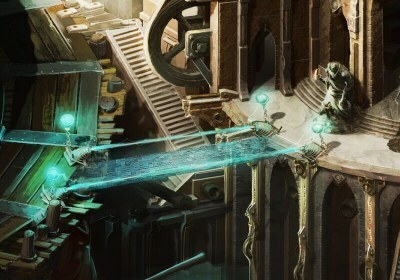 Numenera is a single-player RPG with an emphasis on text and dialogue, and while it's not set in the same universe as Planescape, it approaches similar themes from intriguingly different angles. Oh, it's also similar to Planescape in that it's really good. At the top of HP's laptop line-up is the Spectre x360, a convertible 2-in-1 notebook that has recently been upgraded to Kaby Lake. 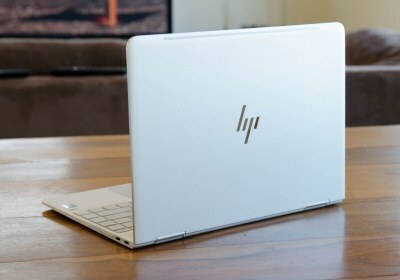 For this latest model HP has also unleashed a design overhaul that makes the Spectre x360 thinner, lighter and more portable than before. 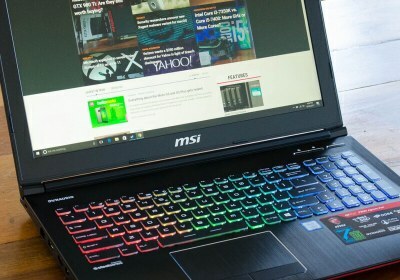 MSI's GE62 7RD Apache is an entry-level gaming notebook powered by Intel's new Core i7-7700HQ processor and a GeForce GTX 1050. 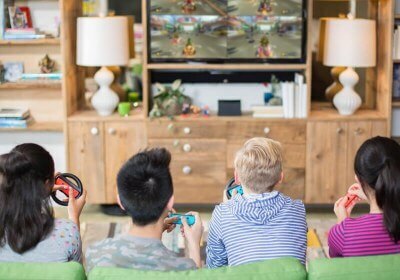 It should provide budget-conscious buyers with a wallet-friendly option that's capable of playing today's games, albeit at reduced quality settings.